This spice is not just good for its deep flavour in Arabic cooking, it can lend itself to many different recipes that need a strong lemon flavour both sweet and savoury. Sumac can also be made into a wine if left to ferment. Sumac lemonade can be made into a jelly, or other berries can be boiled in it to liven up their taste. 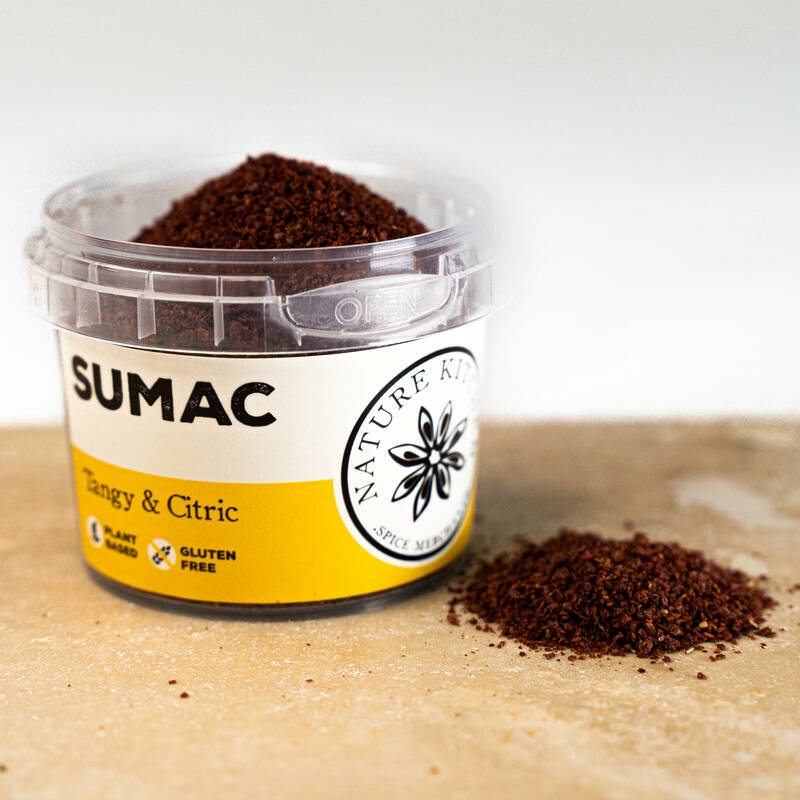 Sumac is a good source of vitamin C, so the health benefits of eating it are good too.